1913. 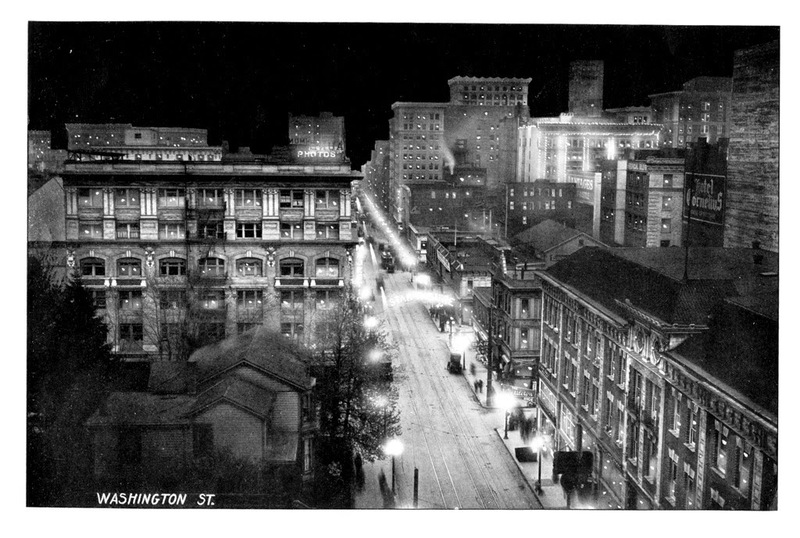 Portland glowed with incandescent warmth, a flickering metropolis whose illumination bespoke progress and modernity. Gas and oil lights had been gone for a quarter century. In residential neighborhoods, globes from electric arc lights hung from wires over streets. 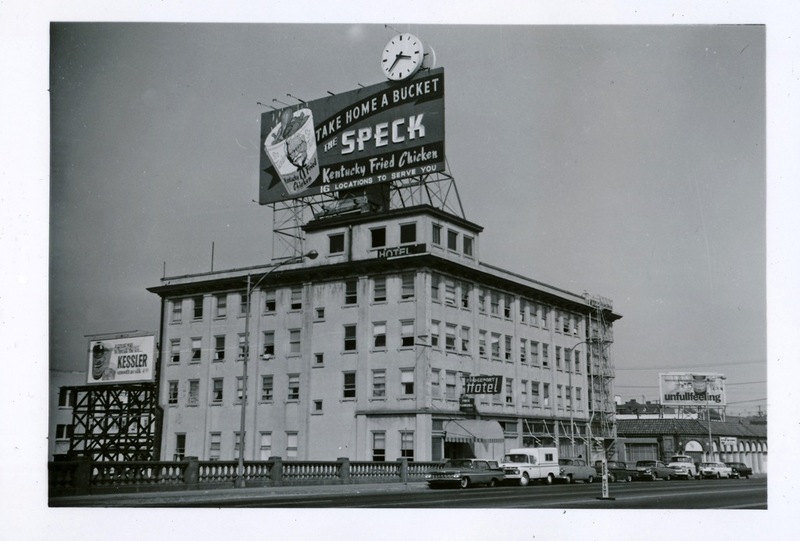 Downtown, the light bulb reigned supreme. Tasteful and tawdry vied in uneasy coexistence. 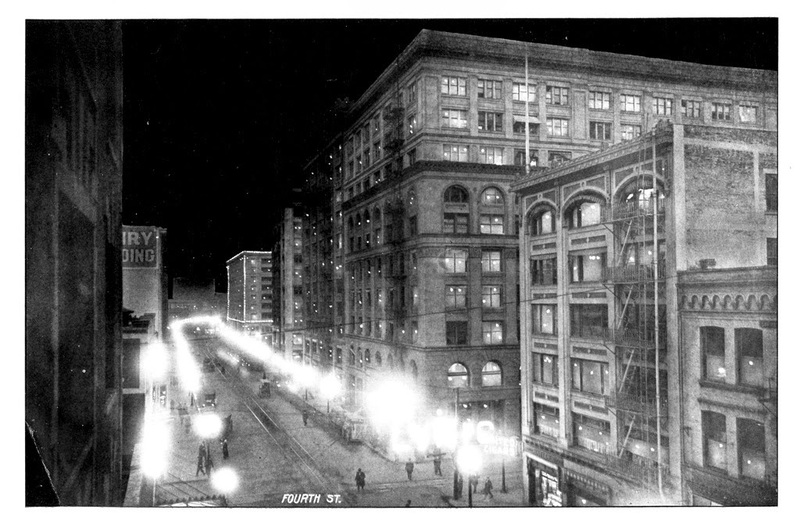 The same electricity that powered new streetlights was quickly applied to advertising. Huge lit hands, index fingers extended, directed shoppers inside stores. Glowing teeth proclaimed dentists, giant trunks luggage. 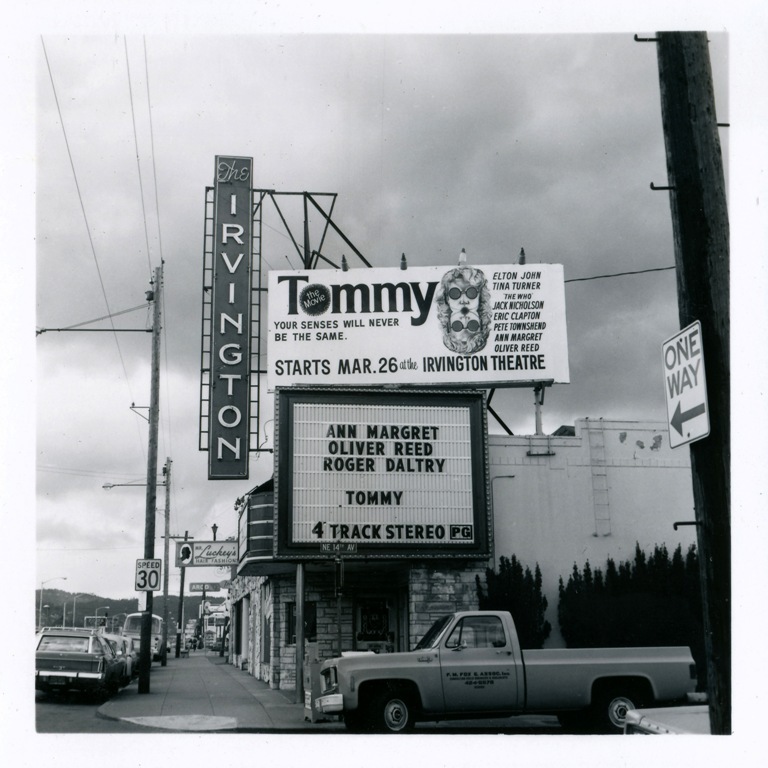 Theater signs blazed, suspended above intersections. 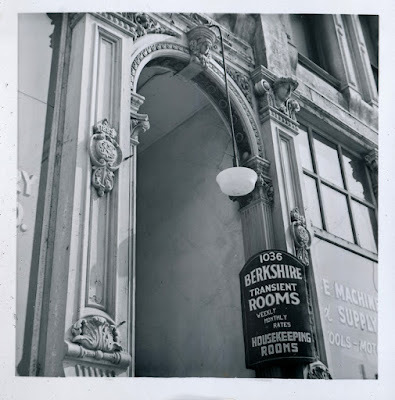 Outsized lions, geese and shoes mixed with signs announcing restaurants, hotels, billiard parlors, vaudeville, cigars and Pabst. 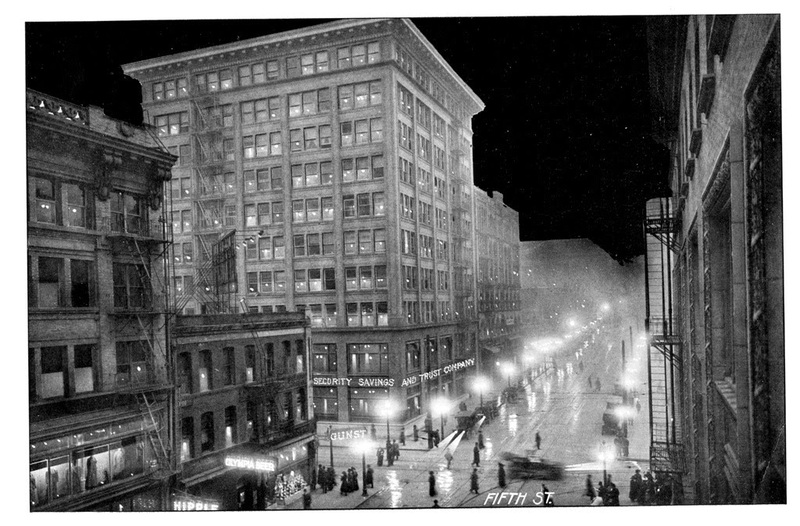 The outlines of tall buildings were strung in lights, while from rooftops illumination reached new heights. 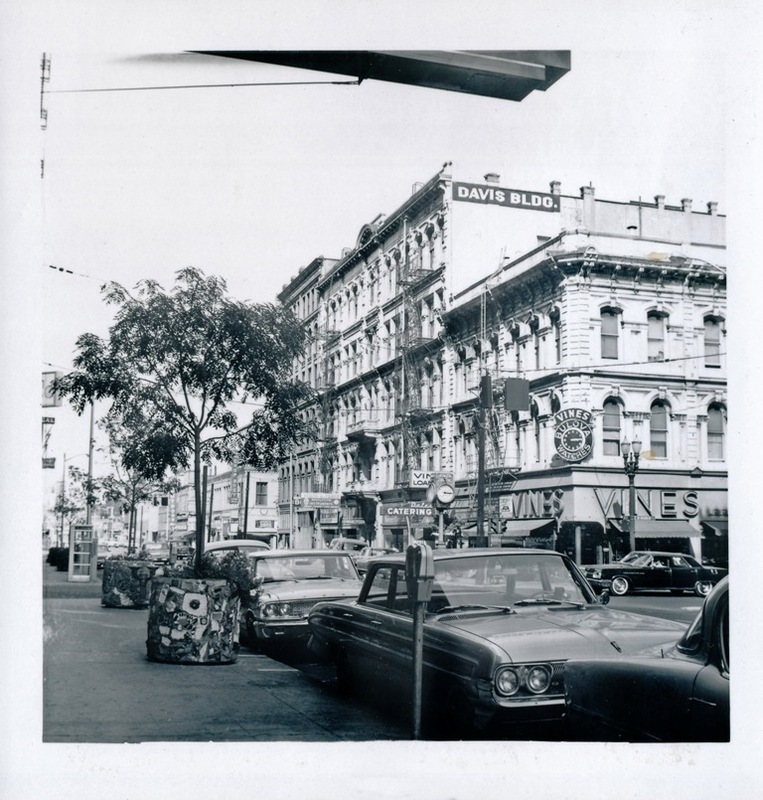 "...If the sign has a shape or form distasteful to the average citizen, or even to the sensitive eye of a broad-minded artist, it constitutes a blot on the horizon and thereby checks the efforts of those working for the city beautiful." -H.E. Plummer, Portland's inspector of buildings in American City magazine. 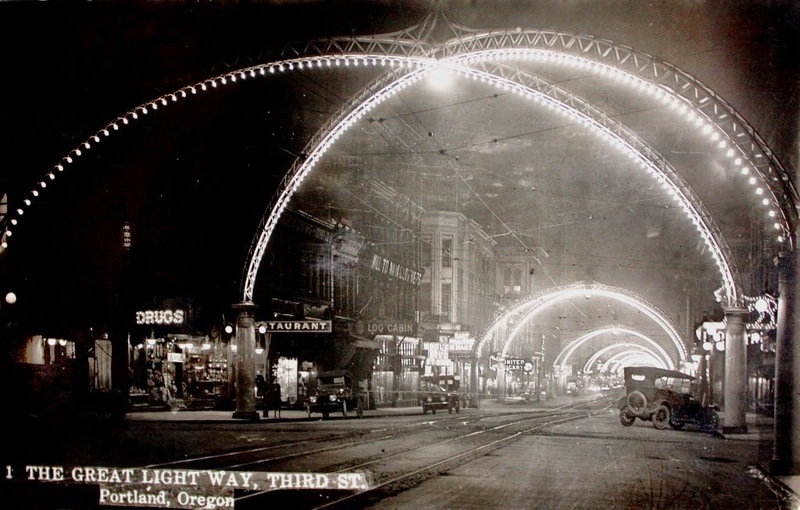 To its boosters though, Portland's bright lights confirmed its status as a premier city of the west, a member of the winner's circle that included San Francisco, Oakland, Los Angeles, Denver and the upstart Seattle. 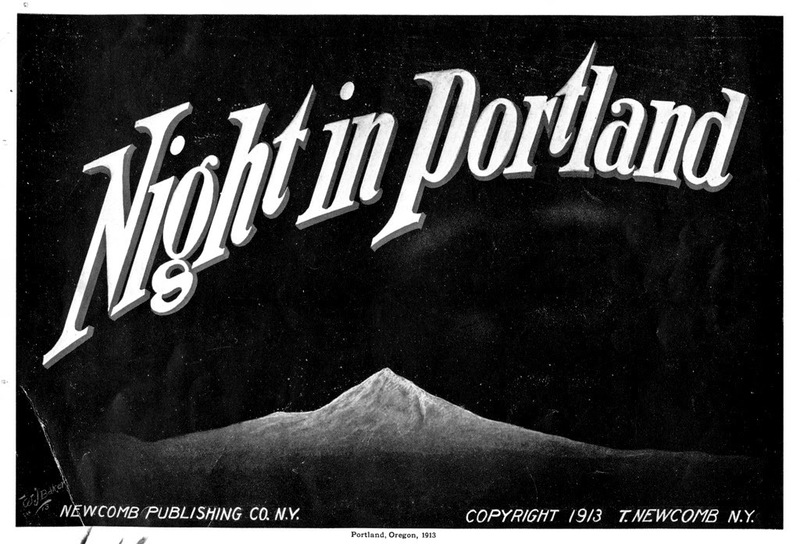 What follows is a tour of Portland in 1913, from Night in Portland, a booklet published by the Newcomb Publishing Company of New York. 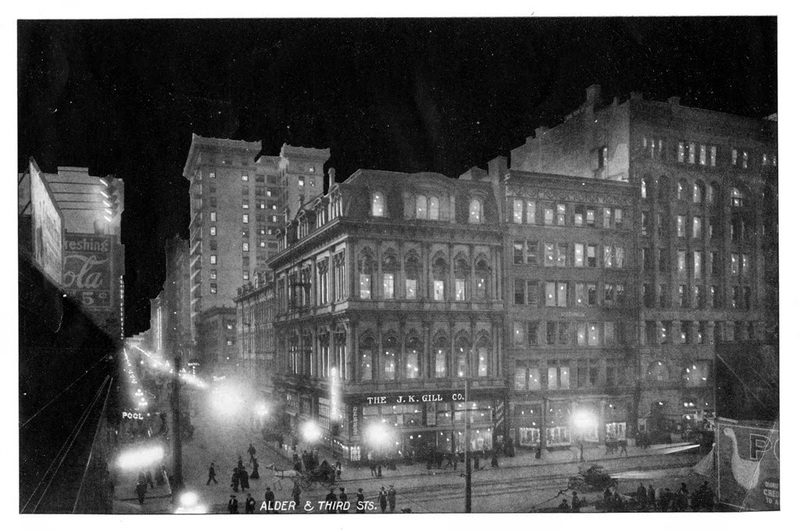 The technique used to create it utilized photographs taken in the daylight, retouched to portray an idealized night, a common practice with postcards of the era. Night in Portland is hard to find. 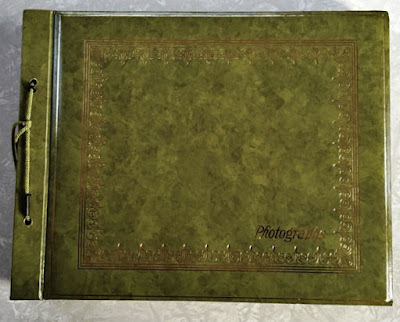 In years of collecting and research, I have come across mention of only one copy, which I purchased on ebay, from a seller in England. Alder and Third, looking west on Alder. The large building on the corner is the former Masonic Temple. 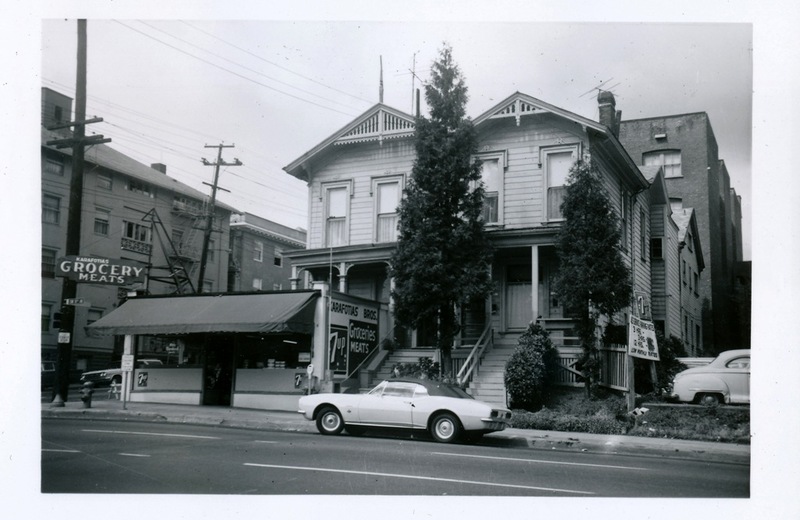 When built in 1871 it towered above the wood framed houses that surrounded it. 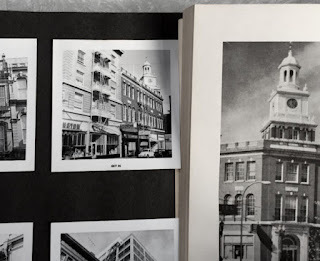 In 1913 it was home to the J.K. Gill Company, sellers of books, stationary and postcards. It was demolished in 1928. 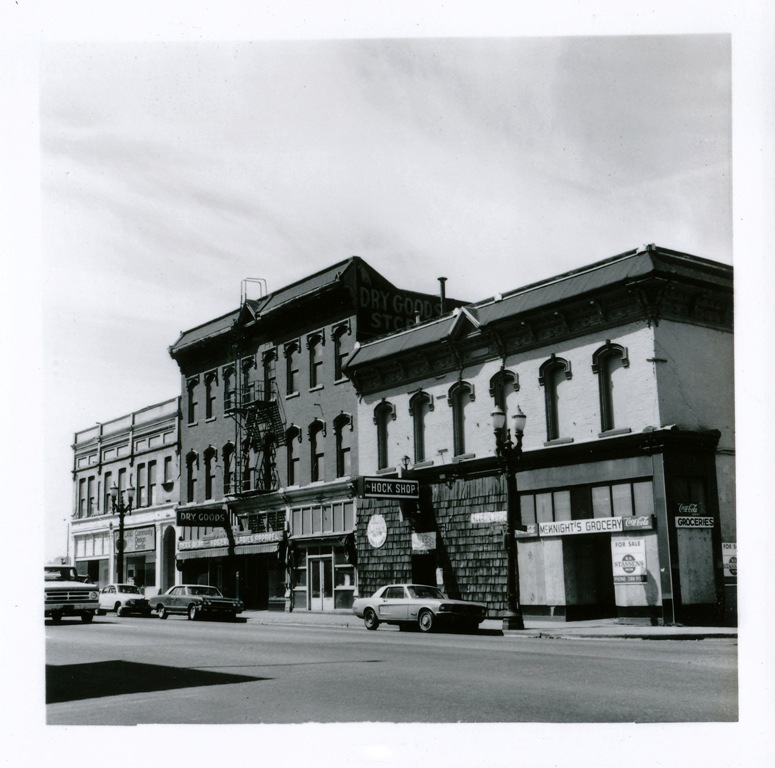 The Hamilton and Dekum buildings, right, still stand. Fourth and Stark, looking north, on Fourth. The Railway Exchange building is to the right. Huber's restaurant had moved into it three years before. Across Stark is the Chamber of Commerce building, its huge mass expanded by the floors added after a 1906 fire, at considerable expense to its looks. 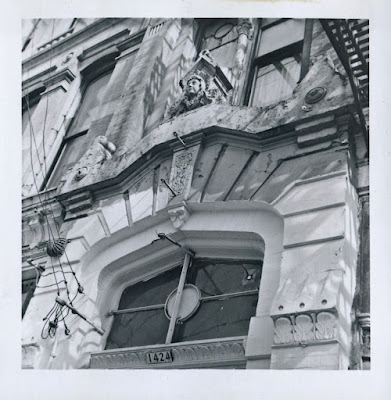 It was torn down in 1934. The parking lot that replaced is there to this day. 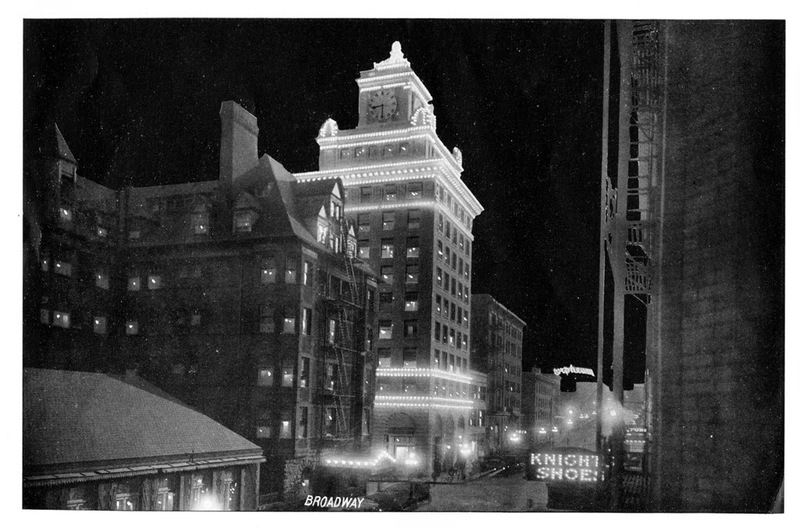 The outline of the new Multnomah Hotel (today the Embassy Suites) is lit in the distance. Fifth and Morrison, south on Fifth. The Corbett building (center), and its neighbor, the Goodnough building, were torn down in 1988 to build Pioneer Place mall. Fifth and Washington, looking west on Washington. 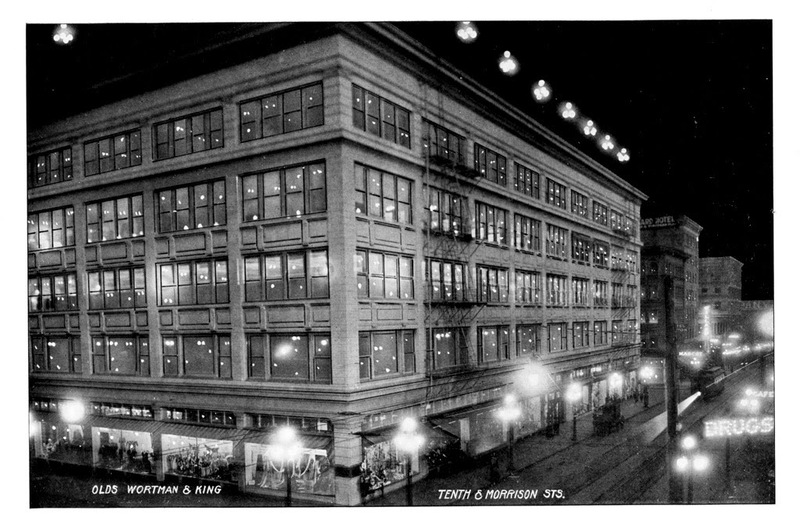 The Holtz department store was opened the previous year by Aaron Holtz, a former Meier and Frank executive. 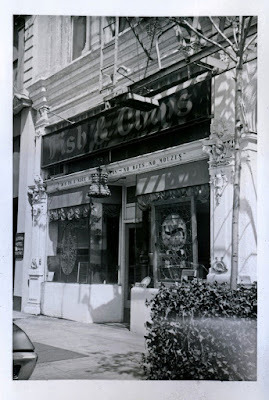 It lasted less than three years, closing September 1914. 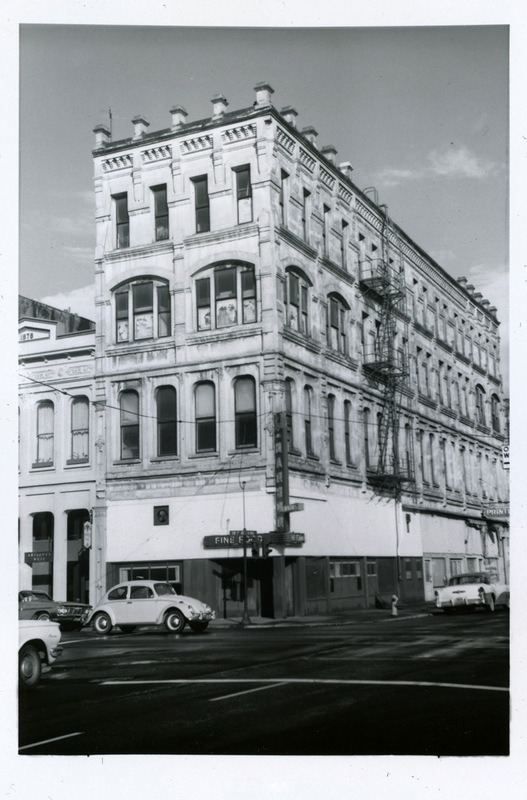 The building, on "Holtz Corner", still exists. 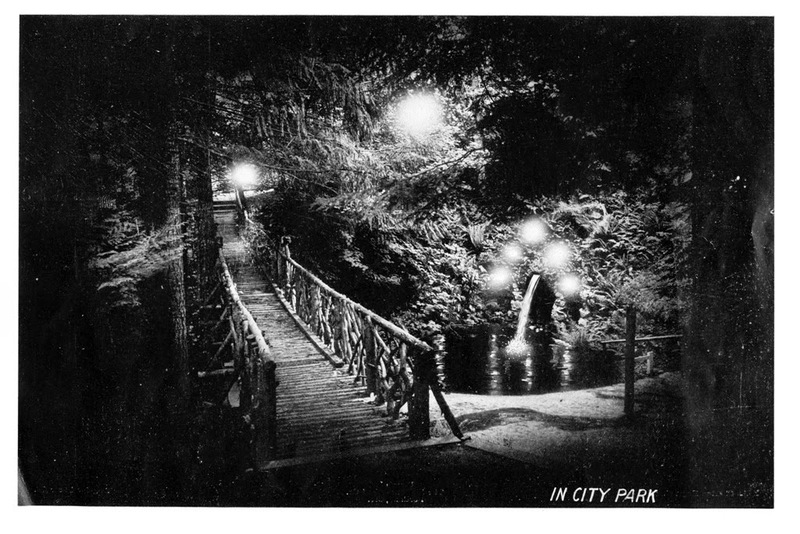 Although City Park had been changed to Washington Park in 1909, its older name is used in Night in Portland. Sixth and Alder, looking south on Sixth. Meier and Frank's terracotta clad retail palace had yet to expand to fill the entire block. 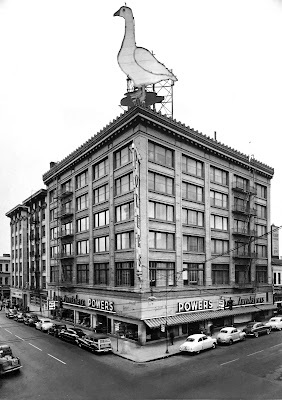 Tonseth Flowers (right) was on the first floor of the Oregonian Building (demolished 1950). Broadway, south from Morrison. 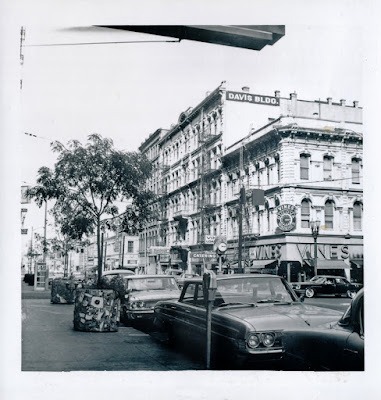 Broadway was renamed from Seventh Street that year. The Portland Hotel's less photographed west side and the brand new Oregon Journal Building (Jackson Tower) are to the left. In the distance an electric theater sign hangs above Broadway. Tenth and Alder, looking south towards Morrison. 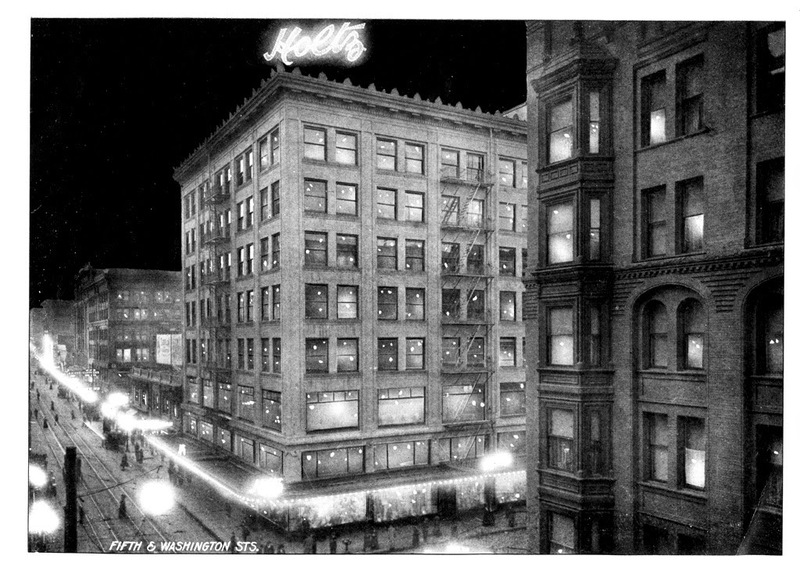 The Olds Wortman and King department store (1910) was the first in the northwest to take up a whole block. Later known as the Galleria, today it is home of City Target. Washington, east from Tenth. 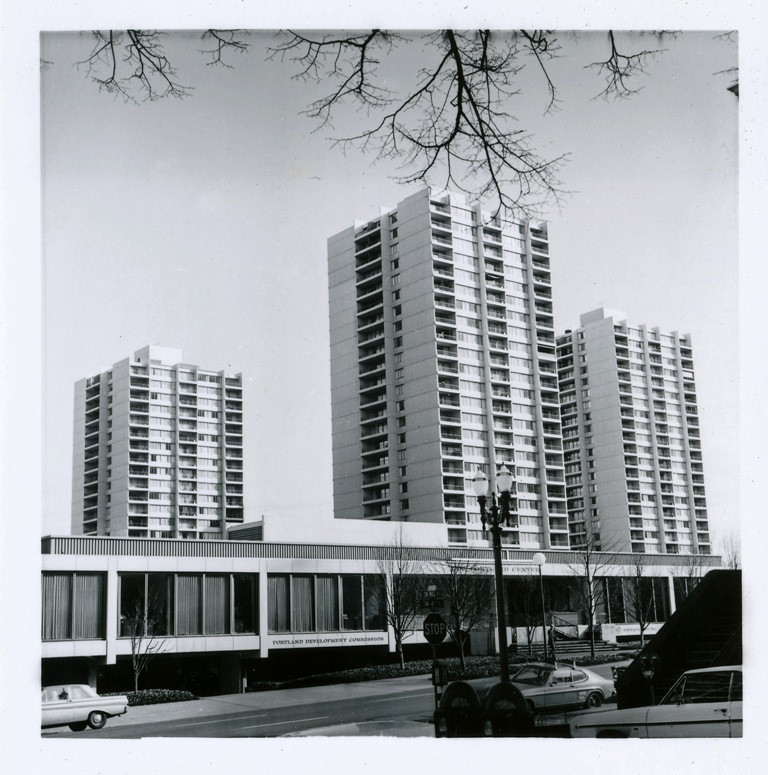 The houses in the foreground were soon be replaced by the Pittock Block. The large structure behind them is the Columbia Building (1905). It would be demolished in 1972 for O'Bryant Square. 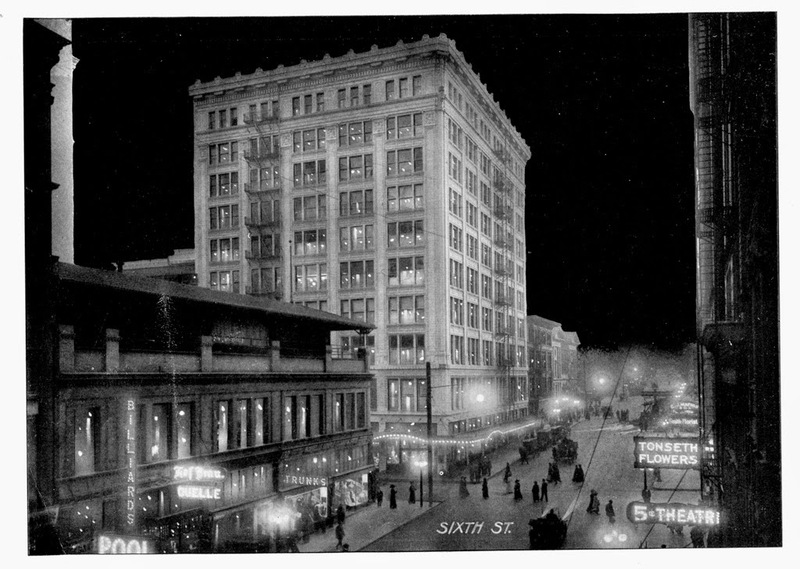 To the immediate right is the Selling-Hirsch building. The Portland Equal Suffrage League occupied a space inside. 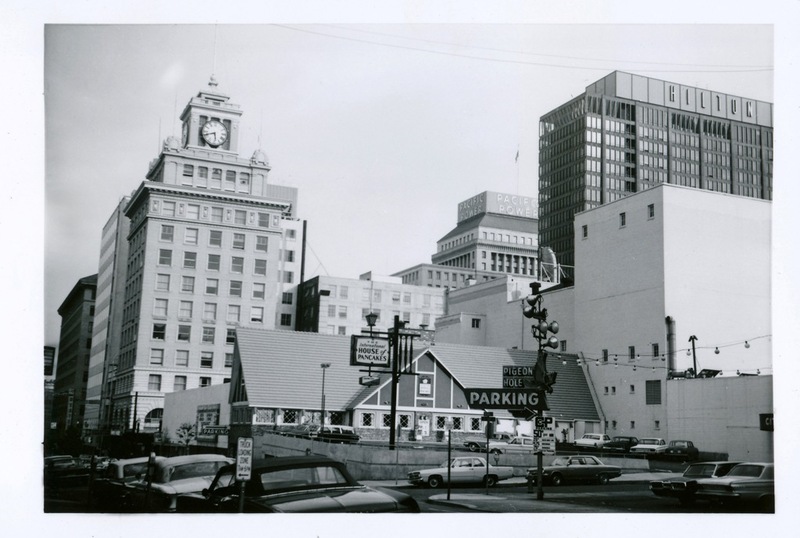 It was torn down in 1971 for a surface parking lot that is today ringed by food carts. 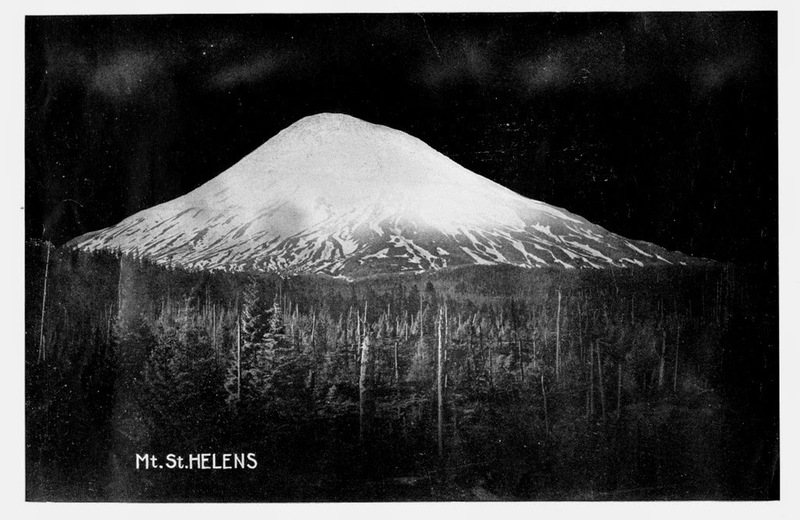 Mt St Helens to the north. The next year was 1914. Portland was to get brighter still. For a little while. The coin toss; Portland's Plymouth Rock story. Everyone knows it, or at least the gist. But is it true? Where did it come from? Has it changed over time? 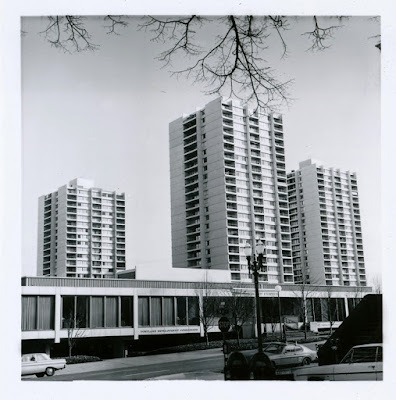 "The two founders of Portland, Francis Pettygrove from Portland, Maine and Asa Lovejoy from Boston Massachusetts, both wanted to name the fledgling site- then known as The Clearing, after their respective home towns. The coin toss was decided in 1845 with two out of three tosses which Pettygrove won. The toss occurred in the parlor of the Ermatinger House in Oregon City. 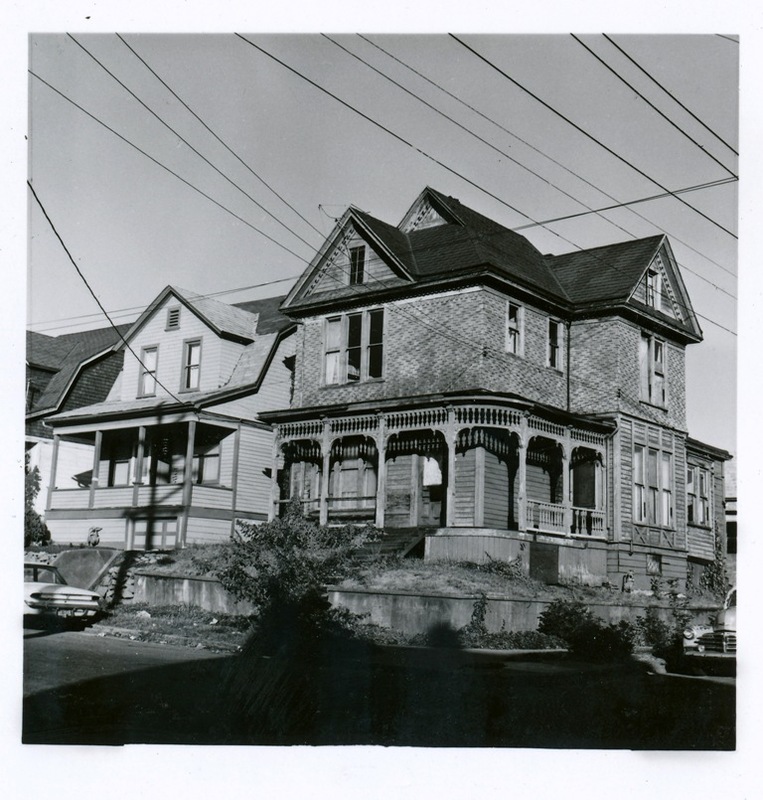 This house, the oldest in Clackamas County is now a museum. Portland was incorporated in 1849. 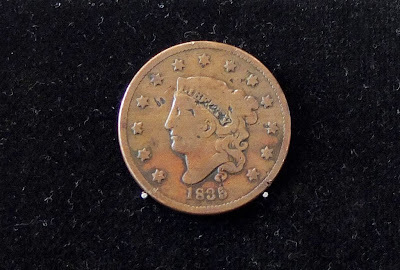 The coin, minted in 1835, is now on display in the Oregon Historical Society Museum." -Wikipedia, as of October 8 2013. The Portland Penny at the Oregon Historical Society. "It sounds like a fairy tale, but the men who did the flipping lived to tell the story many times." -David W. Hazen, The Morning Oregonian, Romantic Portland Streets column, May 31 1934. "A plat was accordingly made; and the next thought that engaged the minds of the proprietors was that of choosing a suitable name for the newly born city of the west. Mr. Lovejoy suggested that the place be called Boston, in honor of the capital of his native State, in hopes that at some future time it might rival in commerce and importance the modern Athens. 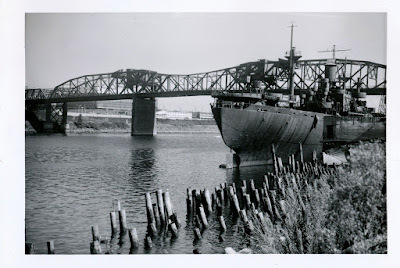 Mr. Pettygrove contended that Portland was more appropriate, inasmuch as it was the head of steamboat navigation and the port where would land all the freight intended for the valley of the Willamette, and the southern portion of the Territory. 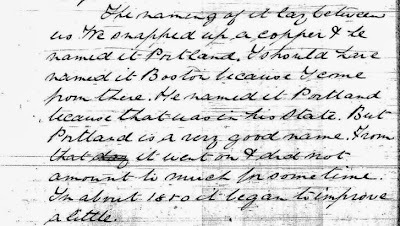 In order to decide this "vexed question," it was proposed by Mr. Pettygrove to toss a copper cent, which he had brought with him as a souvenir of his eastern home; this being agreed to by Mr. Lovejoy, the cent was produced, and Mr. Pettygrove proving the winner, PORTLAND was adopted as the cognomen of the embryo city." -S.J. McCormick, The 1863 Portland City Directory. "The naming of it lay between us. We snapped up a copper, and he named it Portland. I should have named it Boston, because I came from there. He named it Portland because that was in his state. 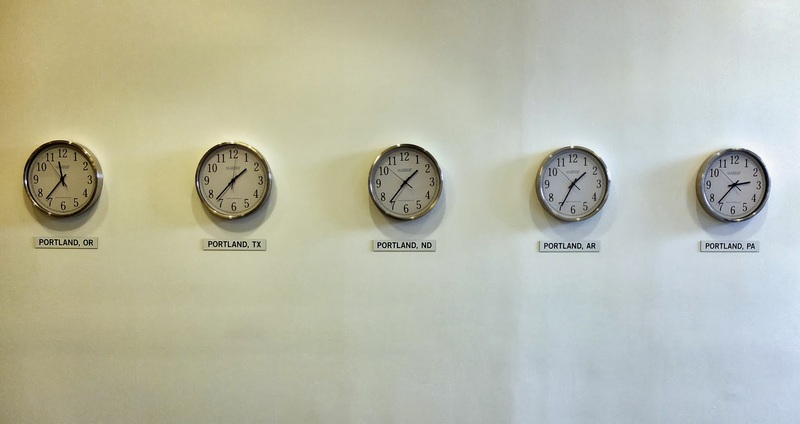 But Portland is a very good name. From that it went on, -and did not amount to much for some time." -Asa Lovejoy, June 18 1878, interviewed by Hubert Howe Bancroft at the Lovejoy farm house, one and a half miles north of Oregon City. 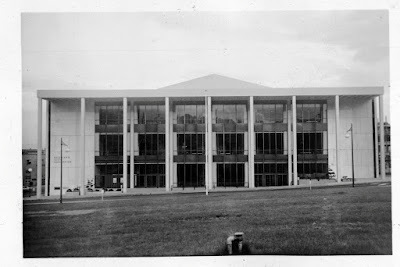 Transcript of Hubert Howe Bancroft's interview of Asa Lovejoy. "Pettygrove told with great glee the chance that resulted in the naming of the new town. As a native of Maine he naturally thought of complementing the metropolis of that state by giving it a namesake, while similar motives prompted Lovejoy to call the town Boston. The controversy was finally settled by tossing the single American coin in their possession, an old red cent. It was agreed that the one who threw the most heads in three flips should name the town. Lovejoy threw first and the result was tails 2, heads one. Pettygrove tossed the coin, It first o'me (misprint) heads and then again heads-and so we live in Portland instead of Boston." -The Morning Oregonian, June 28 1880, interviewing Francis Pettygrove at the 8th annual meeting of the Pioneer Association in Portland. Pettygrove's detailed description of the coin flip protocol, with a total of five flips, is noticeably different than the vast majority of the present day tellings. 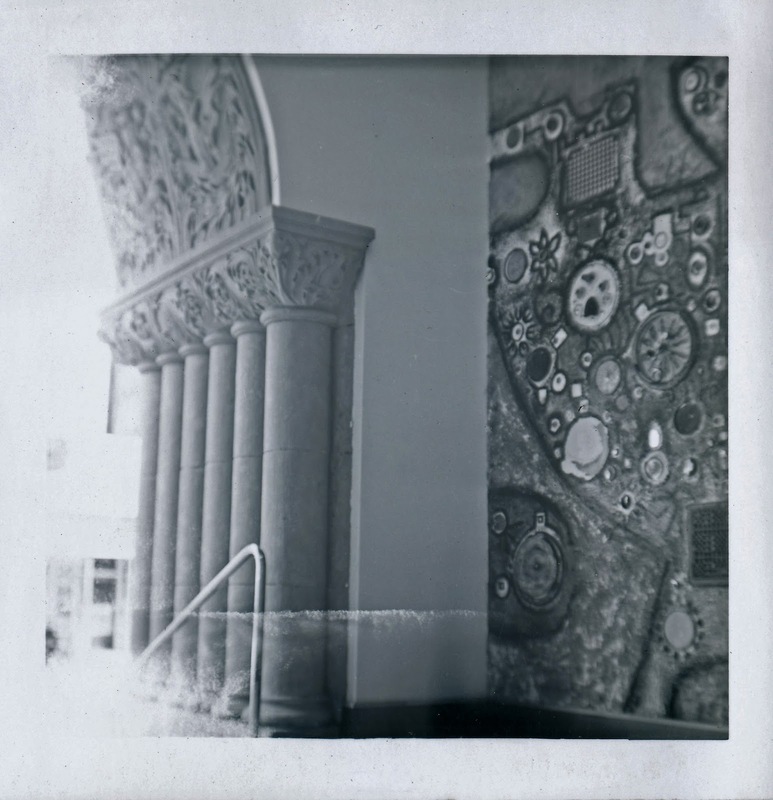 "In due time arose the necessity of naming the place. The christening was done in quite an informal and characteristic method. 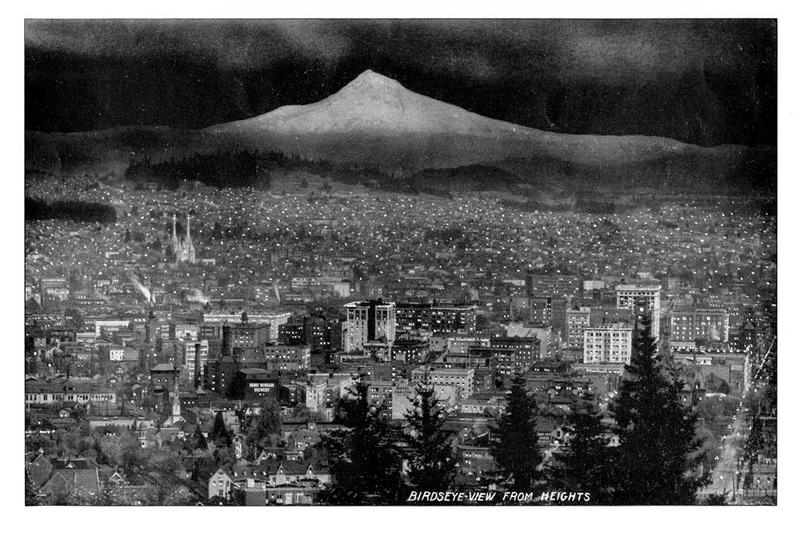 Lovejoy and his wife, Pettygrove and his wife, and a Mr. Wilson being in a dinner party in their residence in Oregon City, a little banter began to flow back and forth about the prospects of the city a dozen miles below. It was soon inquired by what appellation it should be known the world over. Lovejoy, being from Massachusetts, wished to name it Boston. Pettygrove, of Maine, favored Portland. It was jestingly agreed to decide the controversy by tossing a penny. Pettygrove happening to have a copper -a memento of old times "Down East" -gave the skillful flip which secured his pet name for the city of one log cabin. At the first throw he was successful, and to please his antagonist a trial of three throws was made, Pettygrove securing two." Written eight years after Lovejoy's death and just three years after Pettygrove's, Scott's additional details: the location (Lovejoy's house, Oregon City) and the presence of Mrs. Lovejoy, Mrs. Pettygrove and Mr. Wilson, have a likelihood of having their basis in fist hand accounts, as the two principals had decades of conversations to establish a narrative. Scott's two out of three flip variant however differs from Pettygrove's own telling. 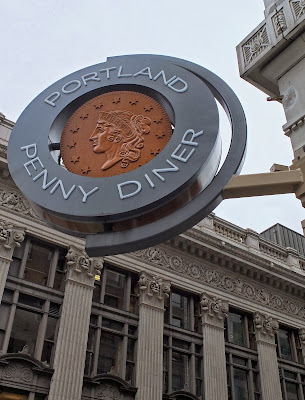 The Portland Penny Diner's sign at SW Broadway and Stark. "This copper one cent piece was tossed in the air more than 50 years ago to decide whether this city should be named "Portland" or "Boston". It was in the pioneer days of '42 or '43 that my father, F.W. 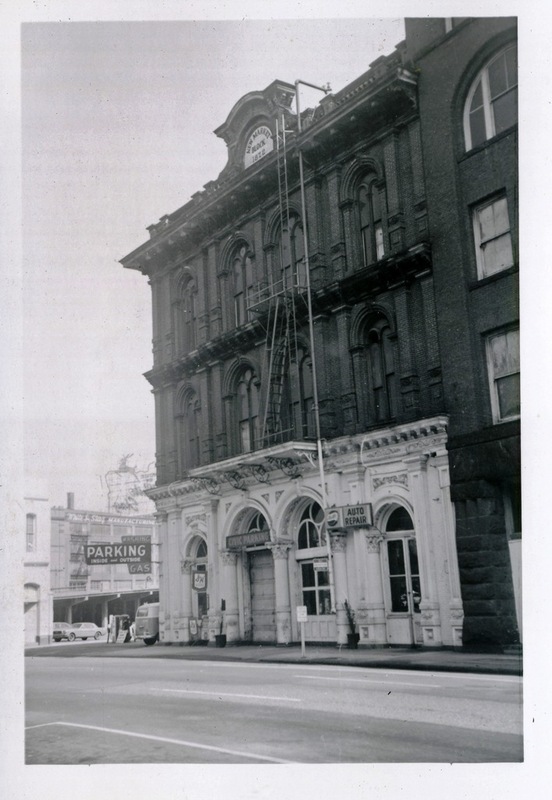 Pettygrove, and Mr. A. L. Lovejoy, a pioneer lawyer, had met for the purpose of choosing a name for the city of Portland, then a mere trading station. Lawyer Lovejoy came from Boston, and desired to have the young settlement named for his birthplace. 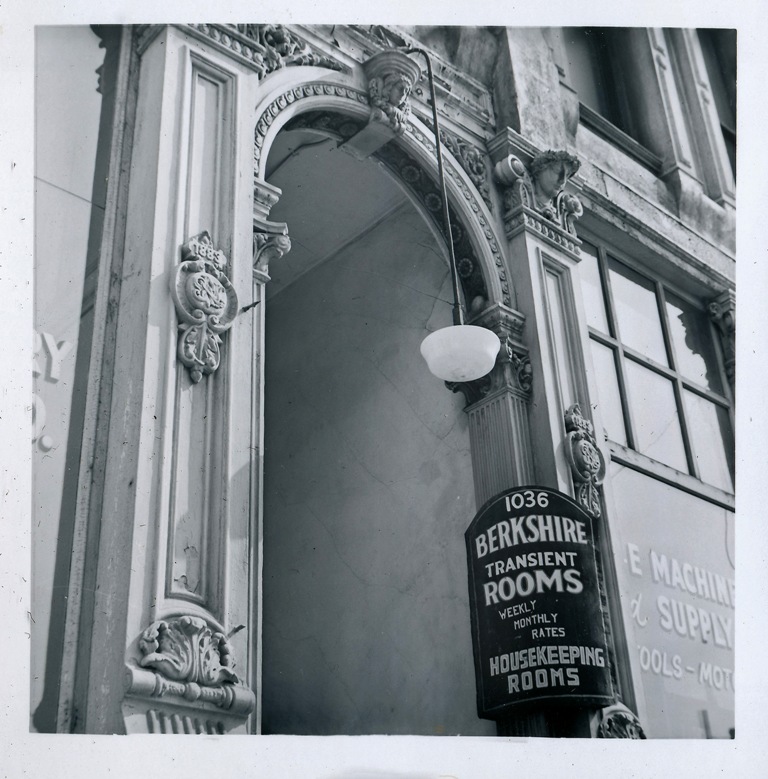 Father was a native of Portland, Me., and took pardonable pride in choosing the name of that city. They disputed the matter at some length, when Mr. Lovejoy suggested that they might toss a copper for choice, the winner to choose the name. Father took this copper out of his pocket and flipped it the air. As it fell to the ground Lovejoy exclaimed 'heads' and it turned 'tails' up. Father had won. but Lovejoy insited it should be two best out of three calls. Father consented, and the next toss Lovejoy won. At the third toss father called the turn properly and won. He thereupon christened the settlement Portland, and the name has clung to it ever sense. 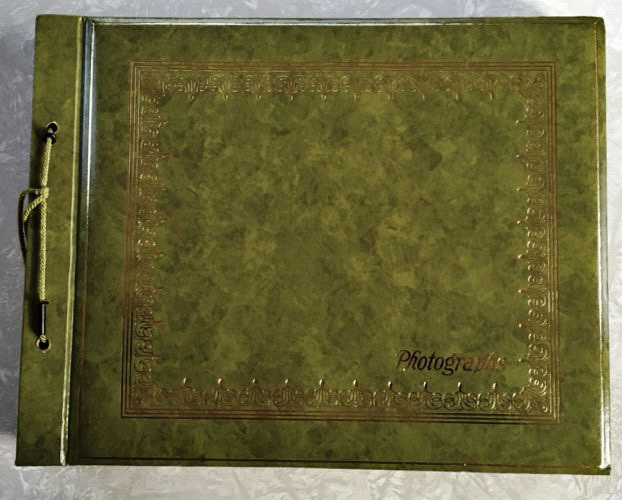 Father always sacredly guarded the copper cent, and it has not been out of the family during all those intervening years, and as long as I live, it never will be." -Francis W. Pettygrove, from the Morning Oregonian, September 12 1894. Besides emphasizing the sporting magnanimity of the Pettygroves, his version added the dramatic detail of the penny falling to the ground. In contrast with McCormick's 1863 account, it is Lovejoy, not Pettygrove who suggested the toss. Pettygrove's prior residence also shifted from the State of Maine to Portland Maine (he was actually from Calais Maine). "A curious and interesting story told is the naming of the future metropolis. Lovejoy and his wife, Pettygrove and his wife and a Mr. Wilson were gathered at dinner in Oregon City and engaged in some good humored discussion as to the prospects of the place a dozen miles away. It developed that no name had ever been given, or at least none final had been decided upon. The preference of Lovejoy was Boston, as he was from Massachusetts. 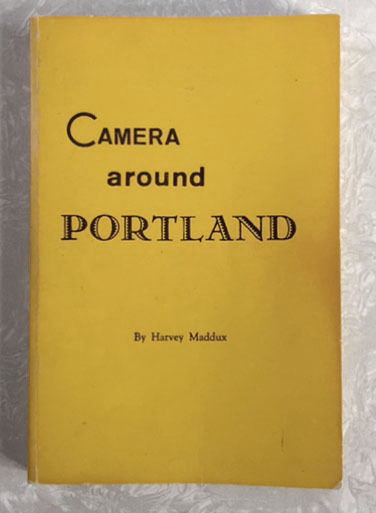 Pettygrove wanted Portland, being from Maine. 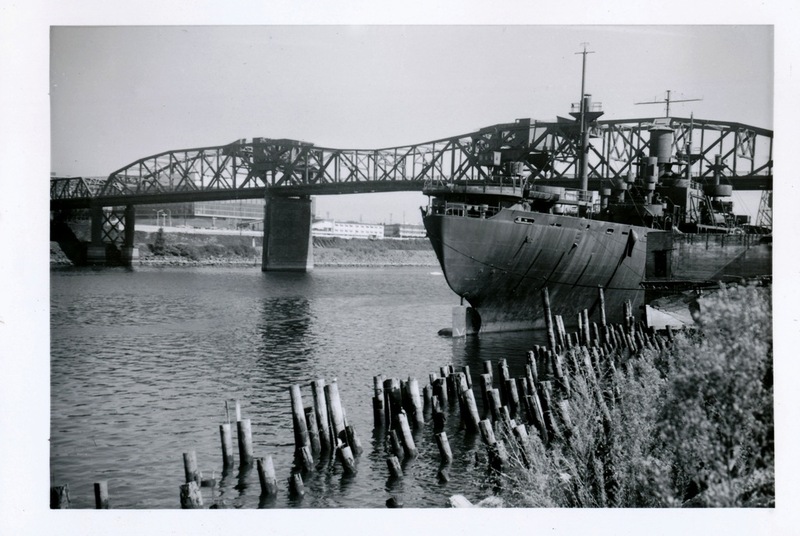 He contended that his name was more appropriate, inasmuch as the site was at the head of steam navigation, and it was the "port" where would "land" all the freight intended for the Valley of the Willamette and the southern portion of the territory. It was finally decided to settle the controversy by tossing a penny. Pettygrove won the first throw, but to insure the completeness of his victory he agreed to a trail of three throws, and he won two. Thus his favored name was definitely agreed upon." A synthesis of numerous versions, the article offered a viable explanation of the port + land story from 1863; as a part of Pettygrove's argument, rather than his inspiration for choosing the name. By the turn of the century, most, but not all, of the details to be repeated many times in future accounts were firmly established. 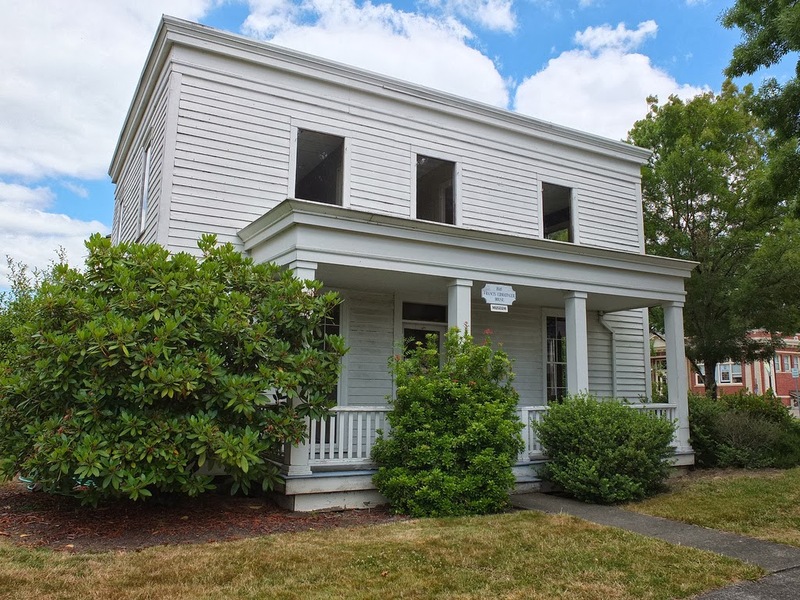 The Ermatinger House (1845) in Oregon City status as the location of the coin flip is a relatively recent addition, making its first appearance in the Oregonian on April 22 1986: "The house is believed by some to be the location of the famous coin toss between Asa Lovejoy and Francis Pettygrove that determined the name of the city. A spokeswoman for the Oregon Historical Society, however, said the coin toss did take place in Oregon City, but it happened in Lovejoy's house. She did not know the location of Lovejoy's house." Lovejoy's house as the site of the toss first appears in Scott's 1890 account. If it is the same residence where Lovejoy was interviewed by Bancroft in 1878, it was located one and a half miles north of Oregon City. The lobby of the Hamilton Building, SW 3rd Ave, between Alder and Washington. 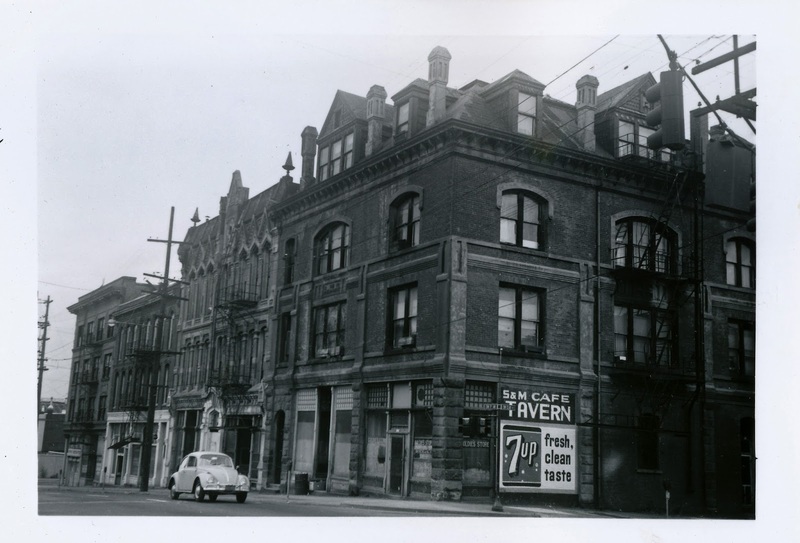 "It is certainly time that the community awoke to the real value of its historic and picturesque background and ceased the provincial practice of tossing pennies to see which petty politician should have landmarks named for him." 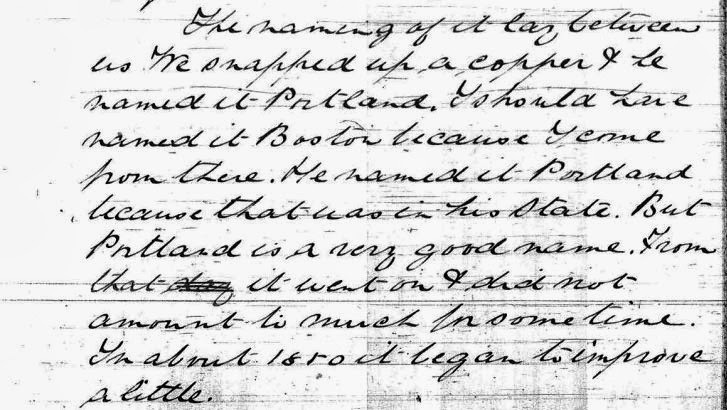 -James Tremont Wyatt, advocating for the picturesque and a proposal to rename Portland. The Morning Oregonian, December 11 1934. 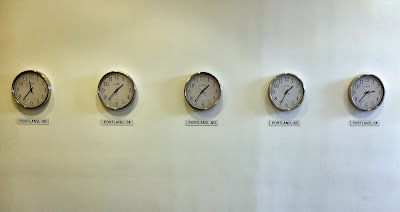 Sentiment for a third option, neither Portland nor Boston, has had adherents over the years, with Multnomah, likely derived from the Chinook word Nematlnomaq (down river, from the falls), a preferred alternative. 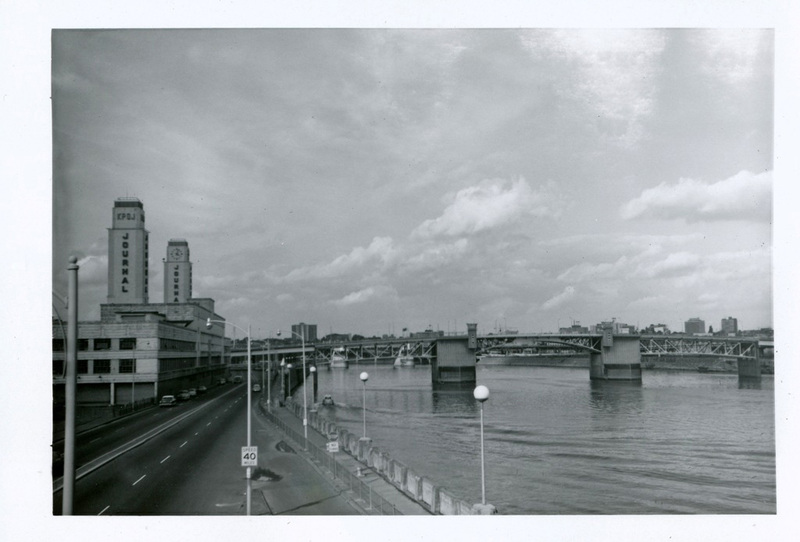 Noting that there were at least eighteen other Portlands in the United States, the Oregonian opined on September 30 1972, that the name deserved consideration in a (ill-fated) plan to consolidate Portland and Multnomah County. "It is clear these two men, for all their pioneering ability, had little feeling in their souls for the poetry of names. They had it in their power to make the future metropolis a musical Willamette or a distinctive Multnomah. But Portland it became, in 1845, and four years later an all-wise Post Office approved the choice with a big red round postmark. -Stewart Holbrook in The Far Corner (1950). 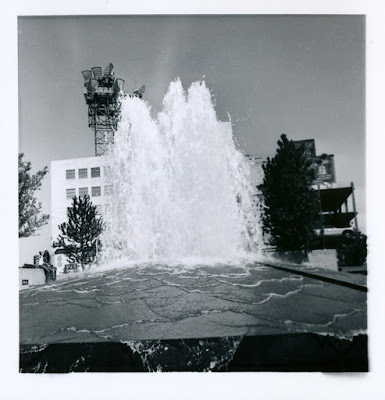 On July 26 1966, the Portland Penny was used to determine which of two parks, in what later would be called the Portland Open Space Sequence, would be called Lovejoy and which Pettygrove. Mayor Terry Schrunk flipped (once) the coin, it was called by Thomas Vaughan of the Oregon Historical Society and Ira Keller of the Portland Development Commission. Vaughan won, and chose the north park for Pettygrove and the south for Lovejoy. The story is ubiquitous in retelling. It has been reenacted over the years by Portland mayors, commissioners and school children. The coin toss is a required stopover in any general Portland history. Boston Massachusetts, in hope of a mulligan, has been the site of at least two re-flips. 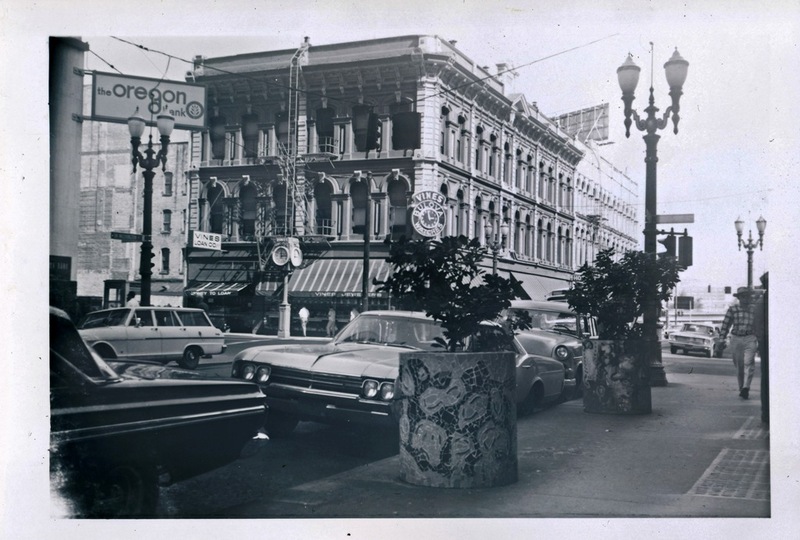 The space the Oregonian has devoted to it can be measured, not in column inches, but in yards. Surprisingly, it has not been portrayed in The Simpsons. In one hundred sixty eight years it has acquired countless variants, including a Colliers Weekly article from 1917, in which Asa Lovejoy kicks the penny into the river in a fit of frustration. Examination of early written sources leave little doubt the toss has basis in fact, but for every lost detail, there has been ample legend offered as replacement. Portland OGN, October 8 2013.